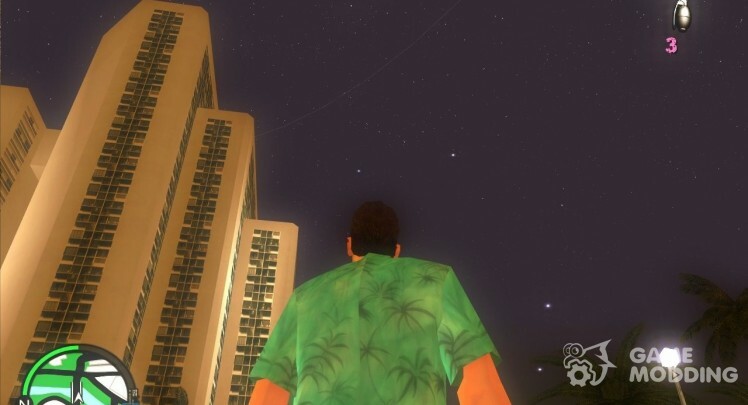 The modification adds to the night sky Vice City the real stars. Beautiful, realistic and not straining. 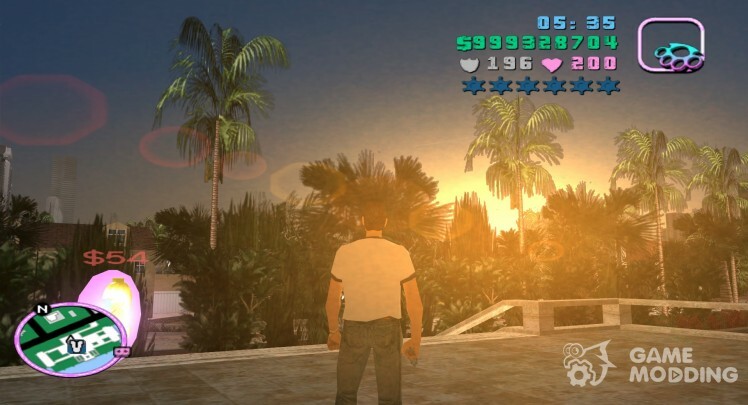 This MOD adds an updated Timecyc. 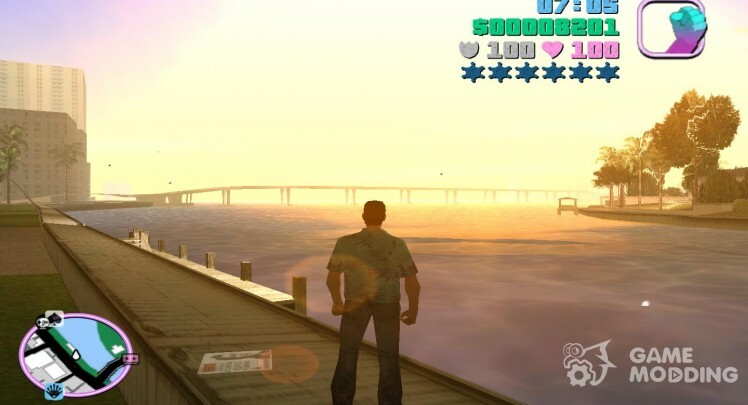 -Replaced by glare from the Sun-the sky became more summoned-HD clear water-the night sky was summoned enjoyable game! Well configured timecyc.dat file specifically for gamemodding.net. 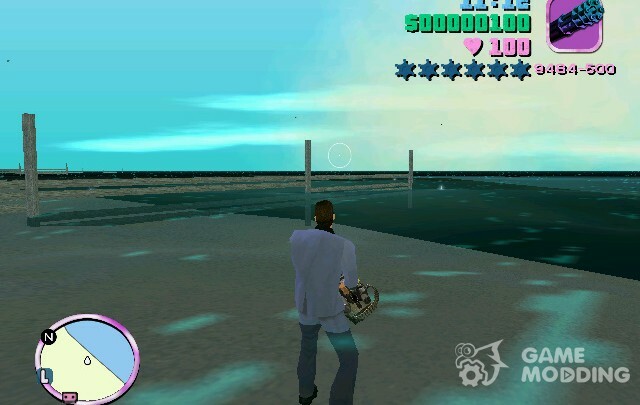 Now the good old Vice City introduces shader water! Yes, and this is not a joke! 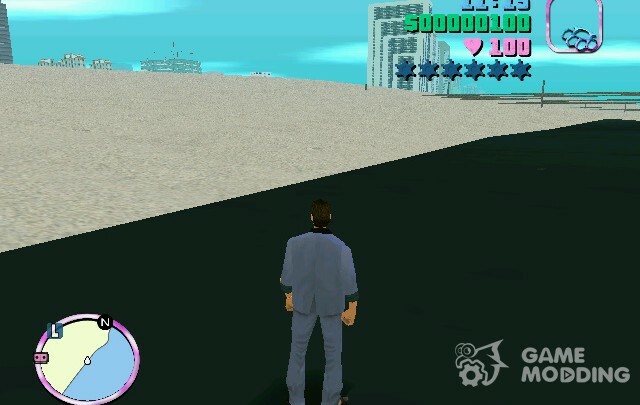 The shader, such as that which exists in the GTA IV. On the water there is a reflection of the environment! Watch the video. 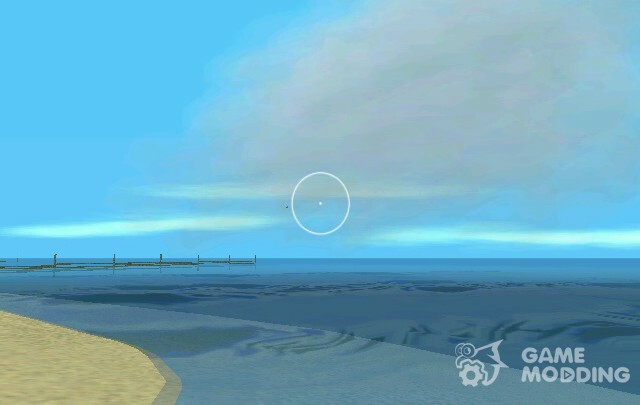 Now the water is clear and the weather is changing the coloring +, very cool, the game has become much better! 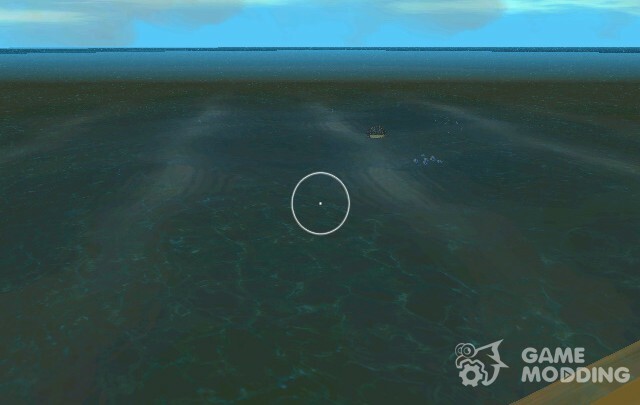 MOD adds to the game more realistic and beautiful water.